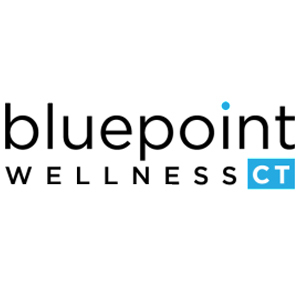 Bluepoint Wellness, one of the first pharmacy practice models is a patient-centered licensed medical marijuana dispensary in Brandford, CT. It was indeed founded by a pharmacist, in 2013. Bluepoint Wellness offers medical marijuana products of the highest quality. The team describes themselves as being innovative, always striving to seek better and more efficient ways to improve patient’s medicating experience. Patients expect comfort and convenience and that is precisely what the Bluepoint Wellness delivers. Their goal is to provide patients with the highest quality medicines and innovative services while constantly expanding their inventory. You’ll be also able to get lots of information from their knowledgeable staff, whether it’s on the effects of a certain strain, it’s taste, aroma and methods of ingestion, or information about cannabinoids and terpenes – if you want to educate yourself about marijuana, feel free to ask the good people from Bluepoint Wellness dispensary whatever it is you need to know.